It is a car with minivan body that was manufactured between 2006 and 2015. This vehicle has longitudinal front engine, rear or four-wheel drive and five-door body and has five, six or seven seats. The sales of this model did not meet the manufacturer's expectations. Mercedes Benz R-Class W251 Series (2006-2015) There are 2 products. 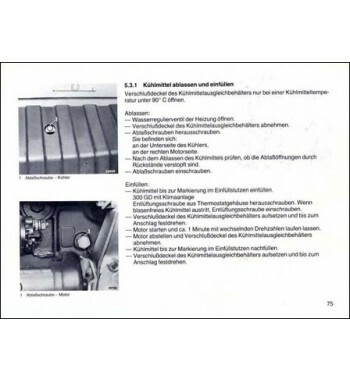 Owner's manual of Mercedes Benz cars of the R-Class, W251 Series that including models R 350. Owner's manual of Mercedes Benz cars of the R-Class, W251 Series that including models R 500.